Depending on the size of your access control setup, you might have a larger or more minimal power supply setup. Interesting to check is though what happens when power is out. Normally the building should have a backup power generator, but make sure to double check. 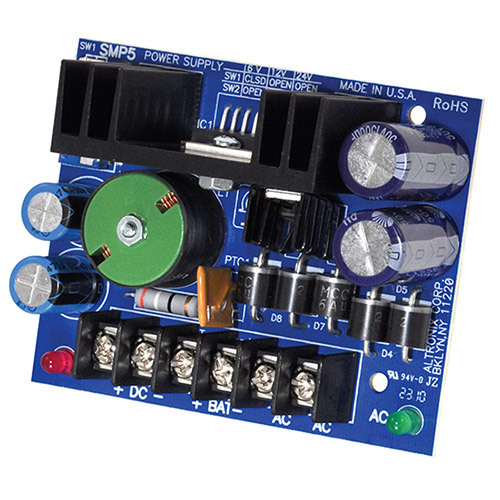 Altronix is by far the most popular power supply manufacturer. 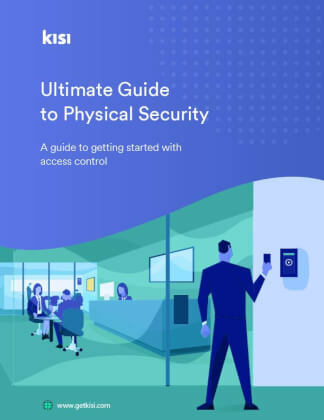 Depending on how much of security equipment you want to power with it, you'd need a different strength of power supply. Here is a great example of 24V low voltage power supply by Altronix which are also UL listed for access control. 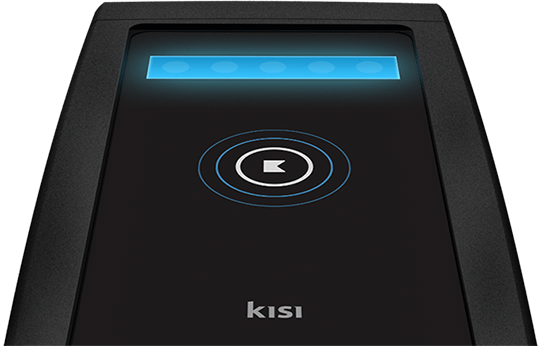 Kisi's opinion: Make sure to check if the power supply is CE rated and stay away from no-name power supplies! 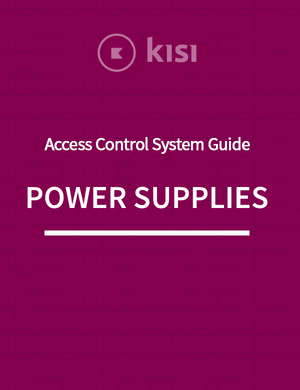 Power supplies are an often overlooked part of the access control system. They need to be rated for enough voltage to supply power to the access panel and the locks. 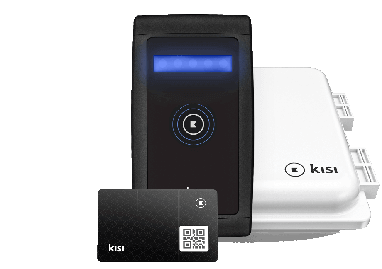 Kisi's opinion: Typically more professional power supplies can power more locks and have separate power relays to provide surge protection. 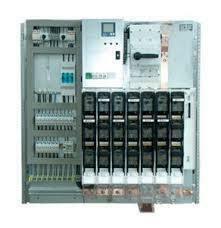 Often commercial power supplies come with a function input that allows to better wire the product. 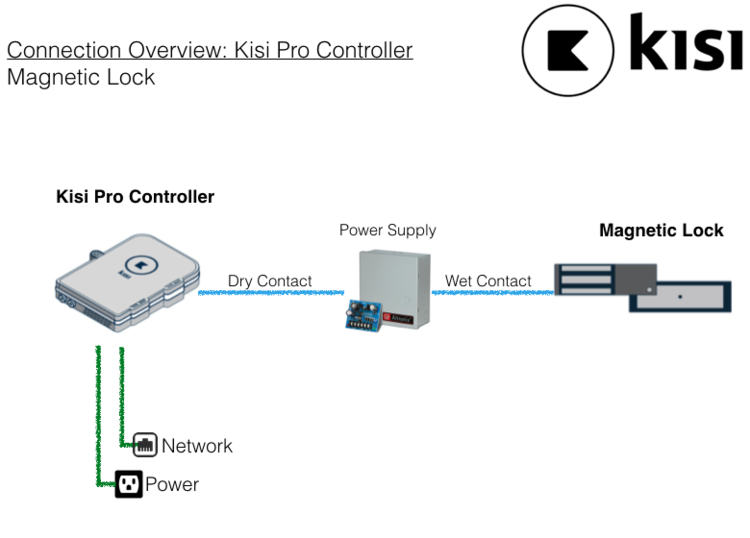 Here is a wiring diagram of how a magnetic lock is wired to a power supply and the Kisi controller.